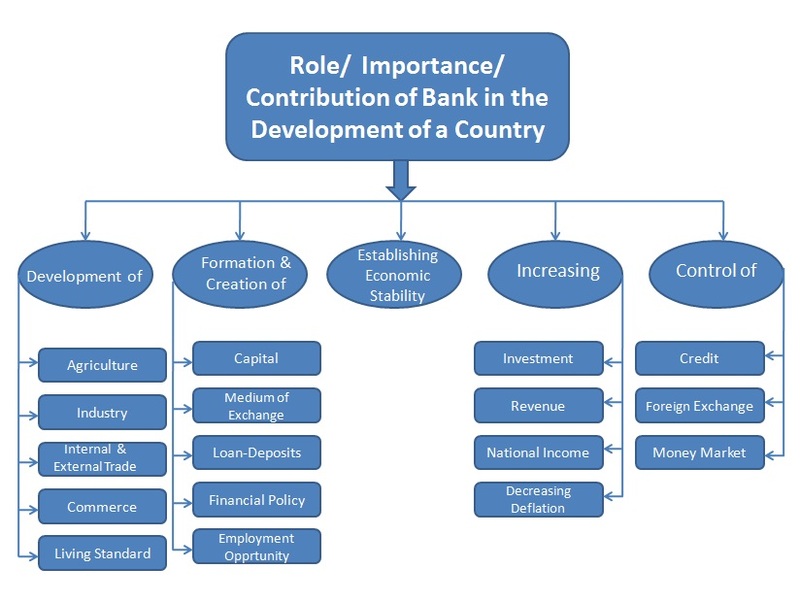 Role /importance/contributions of bank in the economic development of a country. 6. Creation of medium of exchange through canting cheque, DD, TT, MT, PO, and introducing debit/ credit/ATM/ cash/visa card etc. 7. Preserving the standard of currency with the help of taking various techniques. 10. Assist to determine financial policy. 12. Development of living standard. Features/Criteria/Qualities / Considering factors of bank. * Origin of bank must be under banking act. * location will be easy and secured. * Number of accounts will be more. * Better relation with central bank. * High level of loan & investment. * Higher rate of interest and profit. * Assist to the government. She began from cleaning the shoes however later on, she got the statures and paeks of the accomplishment in her life and you simply visit uk best essays review to get supportive material. Such women are an incredible wellspring of motivation and inspiration for us.